Yuma Youth Town Hall will be hosting over 100 students and local business professionals from around Yuma County to discuss College and Career Readiness at Arizona Western College’s Schoening Conference Center on November 21 from 9 – 12:30pm. 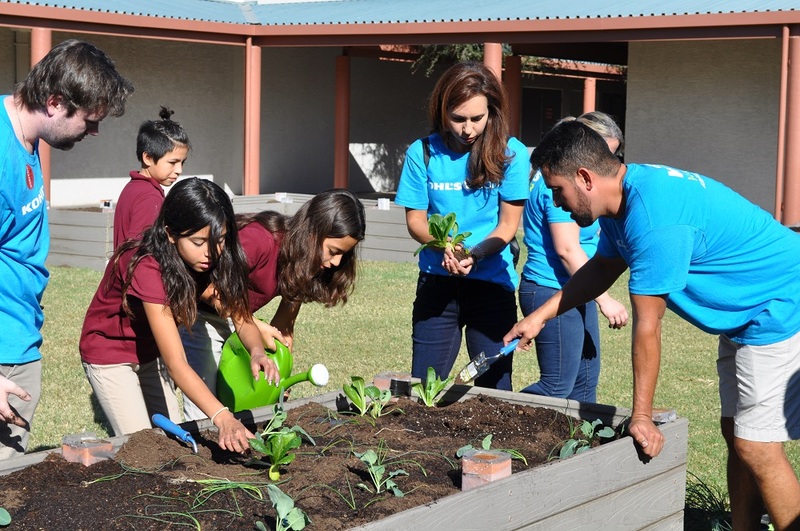 “Yuma listens to the valuable voices of our students. Our students offer important and unique perspectives about the future of Yuma County,” said Dr. Linda Elliott-Nelson, Dean of Instruction at Arizona Western College. 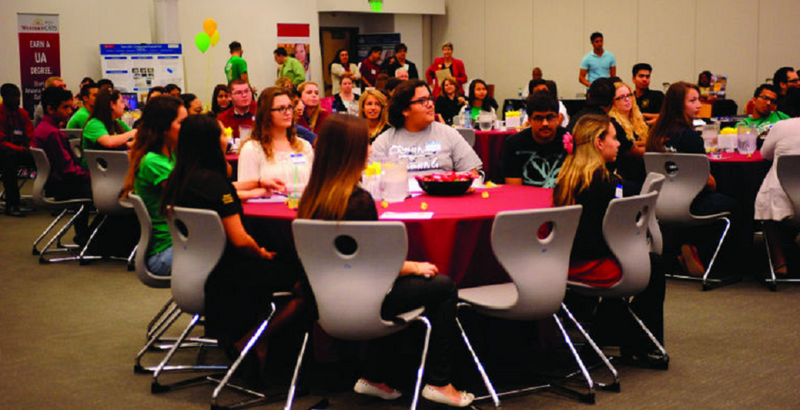 The Yuma Youth Town Hall is a joint collaboration between Arizona Western College, Yuma Union High School District, and Southwest Arizona Futures Forum. The forum offers students an opportunity to have a dialogue with their peers about the topics and issues that matter to them. Students will also have an opportunity to interact with business professionals from the Yuma area to discuss potential career pathways if students are interested in that profession. Students will hear from keynote speaker Savanna Silva, Yuma Proving Ground – Engineer, and then will focus on their concerns regarding College and Career Readiness and recommend an action plan to address student needs in this area. This year’s topic was selected by student attendees in the spring Yuma Youth Town Hall. The recommendations will be documented and brought forward to the larger state-wide Arizona Town Hall to be discussed. 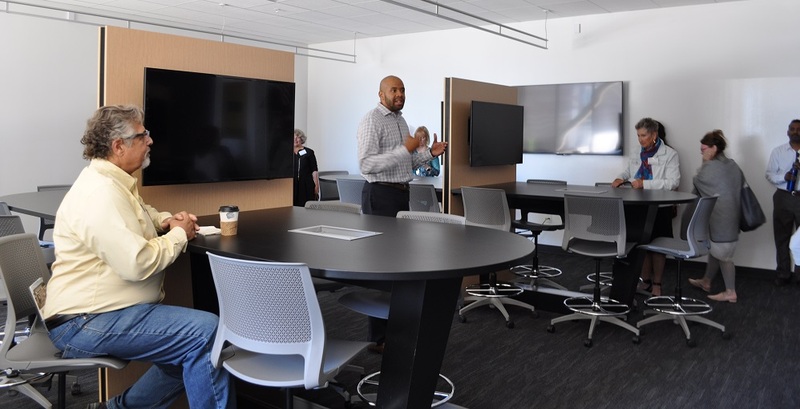 Arizona Town Hall educates, engages, connects, and empowers people to resolve important issues through consensus, not division, using a process based on respectful dialogue that values diverse perspectives, builds relationships, and fosters leadership development. For more information please contact Gina Thompson at (928) 502 – 4600 or gthompson@yumaunion.org.